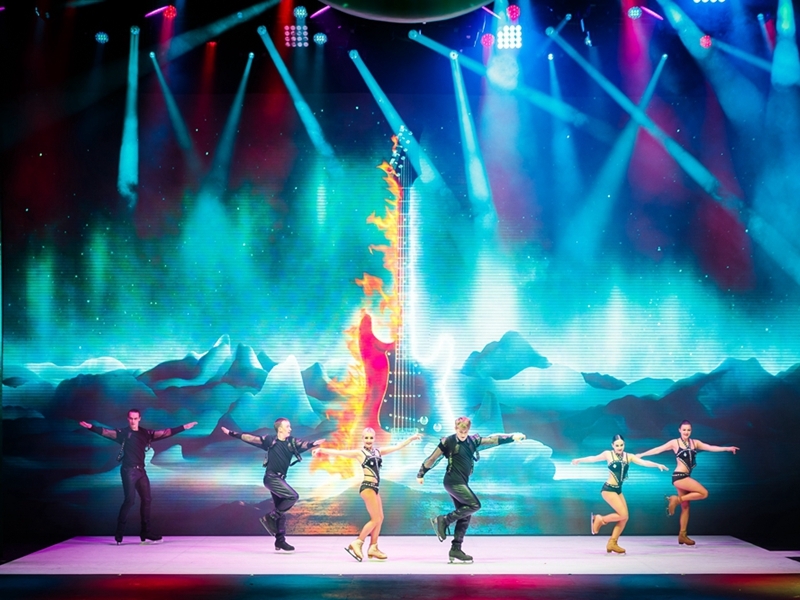 La Parisienne Cabaret Francais blends illusion, dance, acrobatics and comedy in true Parisian style to delight viewers of all ages. 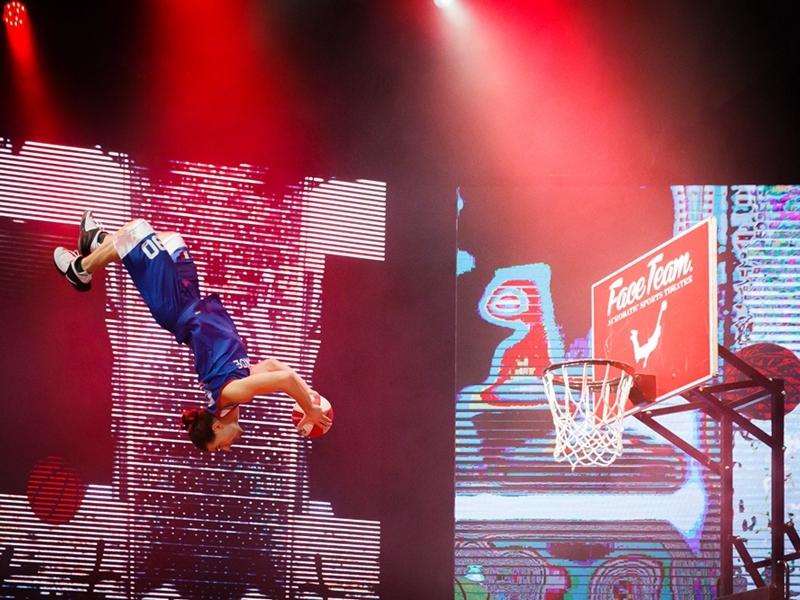 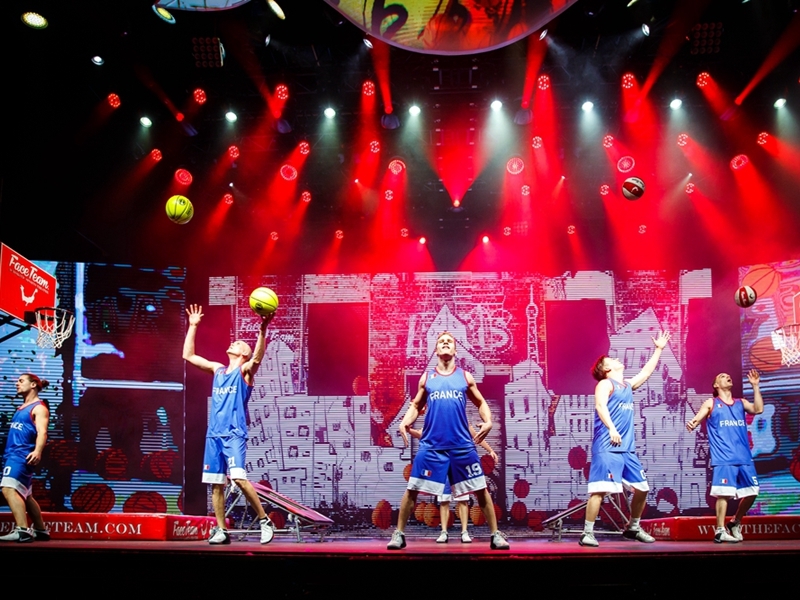 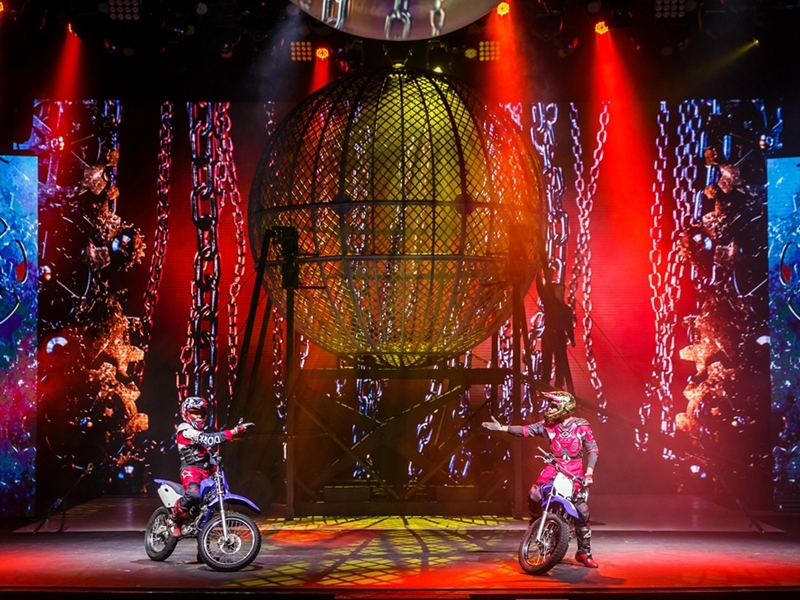 Launched in 2014, the show has toured Asia, Europe and China, bringing passion, excitement and pleasure to audiences. 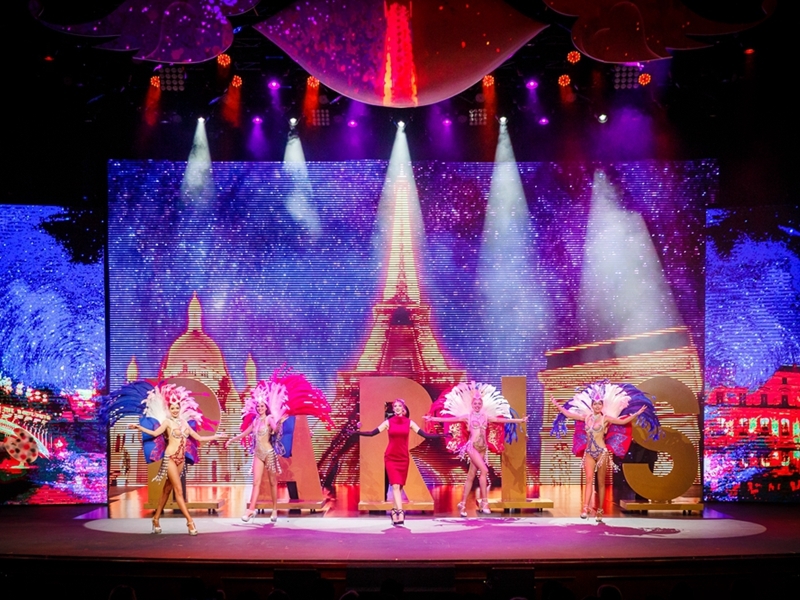 La Parisienne Cabaret Francais utilises state of the art audio and visual technology to take viewers on an immersive tour of Paris. 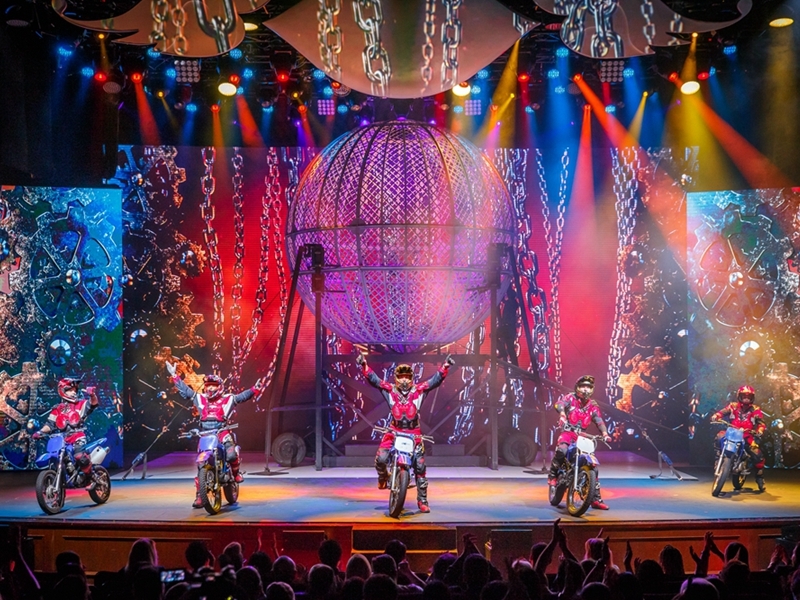 An international cast of 38 death-defying stunt performers, illusionists, world champion skaters, and award-winning dancers and performers will take the audience on an amazing 65-minute journey. 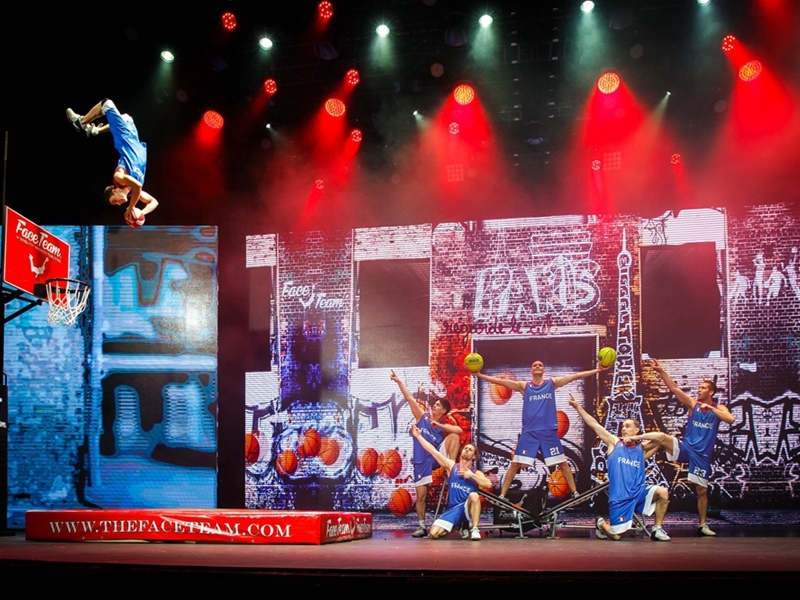 Breathtaking acts include: Face Team Basketball, Ice Skating Adagio, Globe of Death etc. 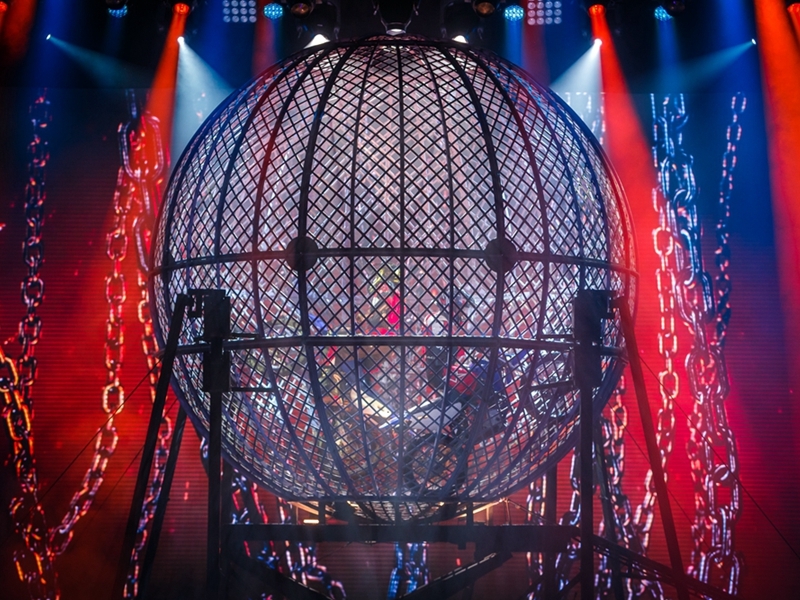 *The show features the incredible and death defying motorbike “Globe of Death”!